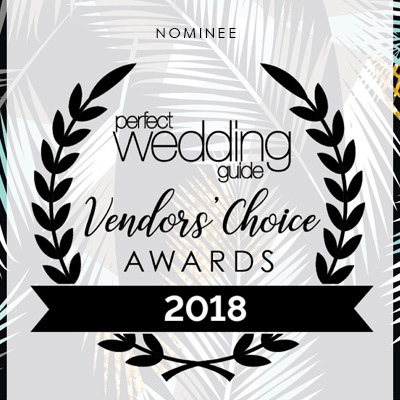 Championship Catering was nominated as a top catering professional in the St. Louis Wedding Industry. 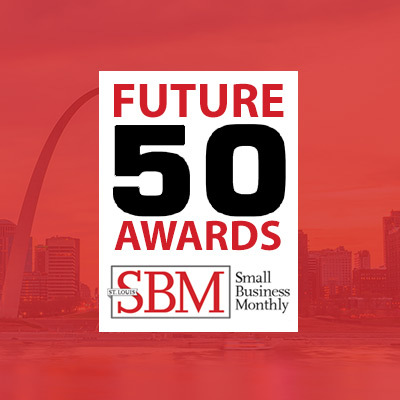 The entire Team at Championship Catering would like to thank Small Business Monthly for this award, as well as congratulate all the 2018 Future 50 Award winners! 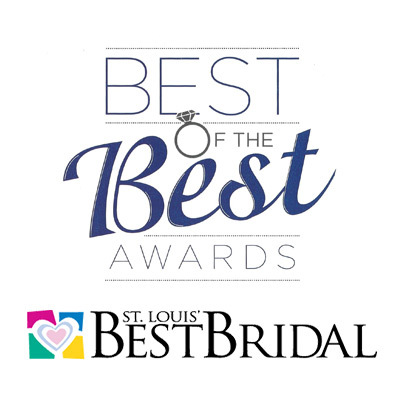 Championship Catering is hereby recognized as an outstanding Wedding & Event Professional by St. Louis Best Bridal Magazine. 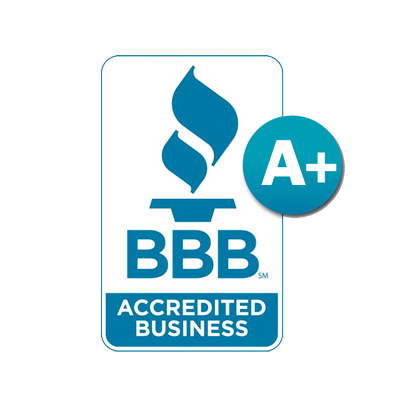 A BBB Accredited Business means that it meets or exceeds the BBB accreditation standards of building trust, advertising honestly, telling the truth, honoring promises, being responsive, safeguarding privacy and approaching all business dealings and commitments with integrity. 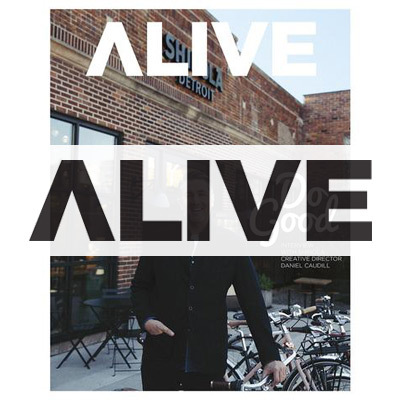 Growing up in St. Louis, Larry Gerstein’s creativity in the kitchen started while his parents were out and he was stuck at home with the babysitter. 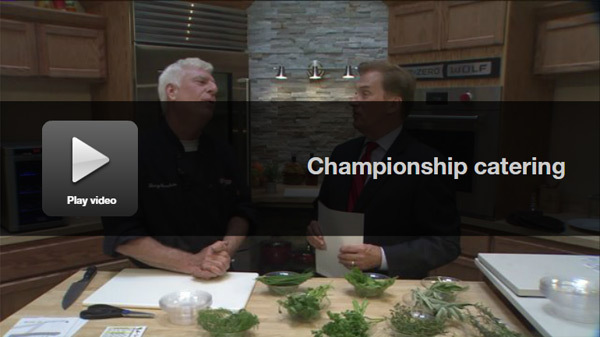 Now the culinary mind behind Championship Catering, he continues to be rewarded with clients like the Cardinals and Verizon Wireless Amphitheater. A steak and potato lover who enjoys an occasional bowl of Lucky Charms, Gerstein’s favorite item to cook with—eggs. 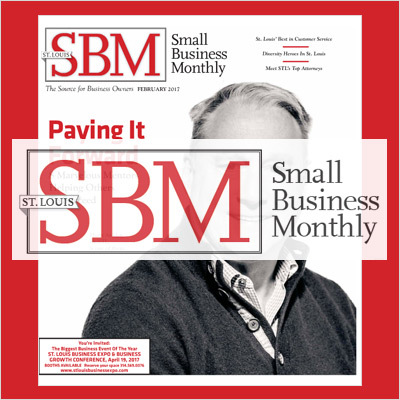 Championship Catering was nominated as one of the best catering firms in St. Louis. 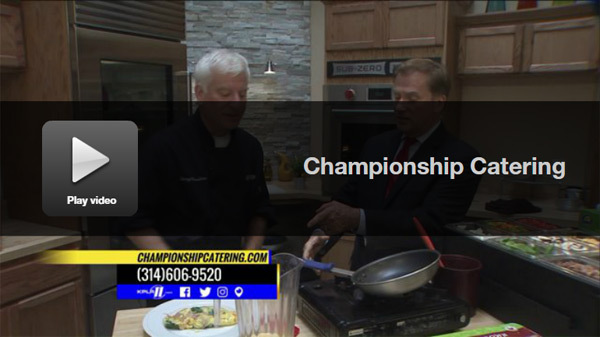 ST. LOUIS, MO- Chef Larry Gerstein is owner of Championship Catering. 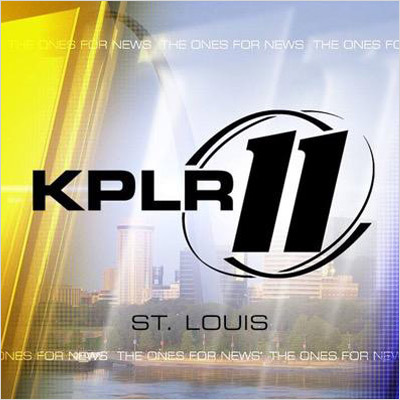 He joins KPLR anchor Dan Gray to show him how to make a proper omelette. 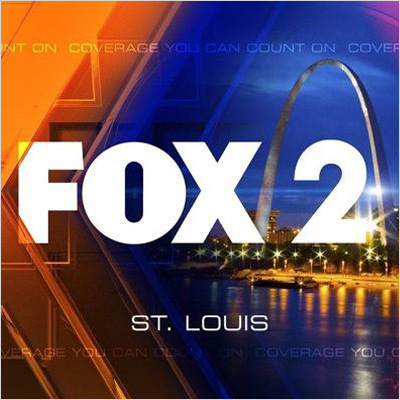 ST. LOUIS, MO (KTVI) - Chef Larry Gerstein of Championship Catering visits to teach how cooking with spices and herbs can improve any dish. 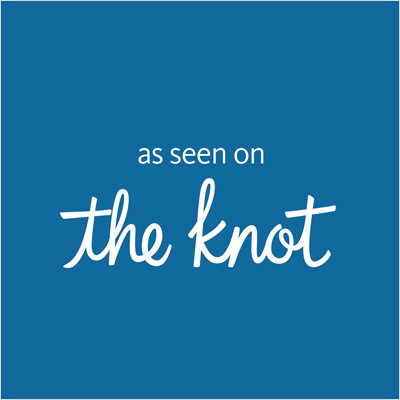 Championship Catering, a proud vendor to The Knot featured on the website and magazine. My mom refused to feed me, it was more of a survival thing. Mom, I am kind of kidding. The truth is I have fun cooking. I remember as a kid when my parents would go out on Saturday nights I looked forward to making cakes, brownies and cookies. Later on I would create more claborate meals experimenting with Mexican and Italian dishes, which had its challenges since I grew up in a kosher home. As you can see, I have been a foodie for a long time and feel very fortunate to now get paid for doing something I truly have fun doing. 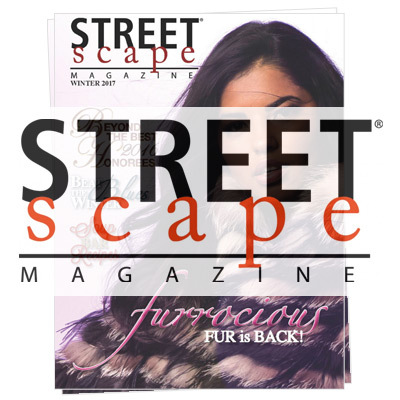 It doesn't get better than that! 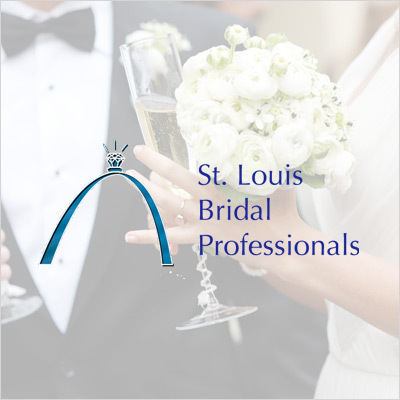 Championship Catering is featured as a preferred vendor of St. Louis Bridal Pros.